Look marvelous this Easter. Create your own hat to proudly wear. We provide everything that you need to create a one of a kind masterpiece. You provide your imagination and creativity. When you are finished you can take a selfie with Angel herself. These hats would also be perfect to wear to a Kentucky Derby party or an afternoon garden tea party. Ages 13  up. 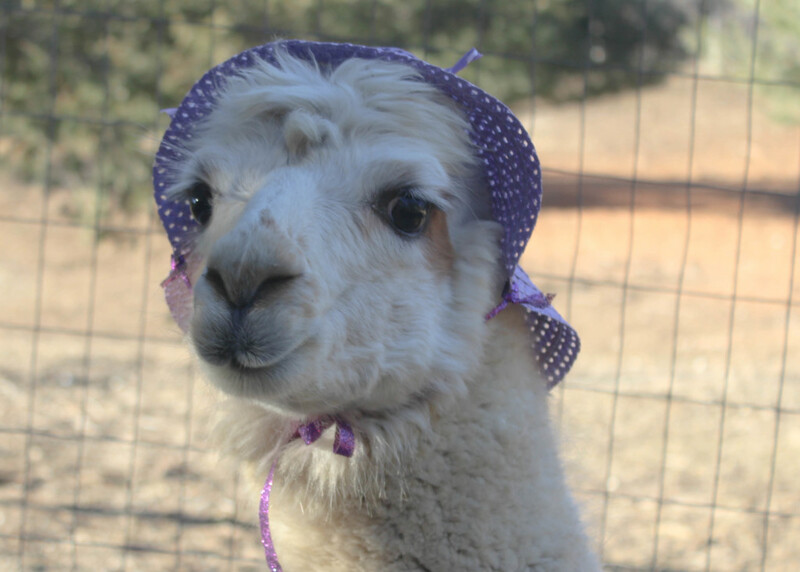 Sign up at: https://www.lilymoorefarm.com/shop-alpaca-goods/adult-make-an-cocktail-hat-with-angel/ Advanced registration required.